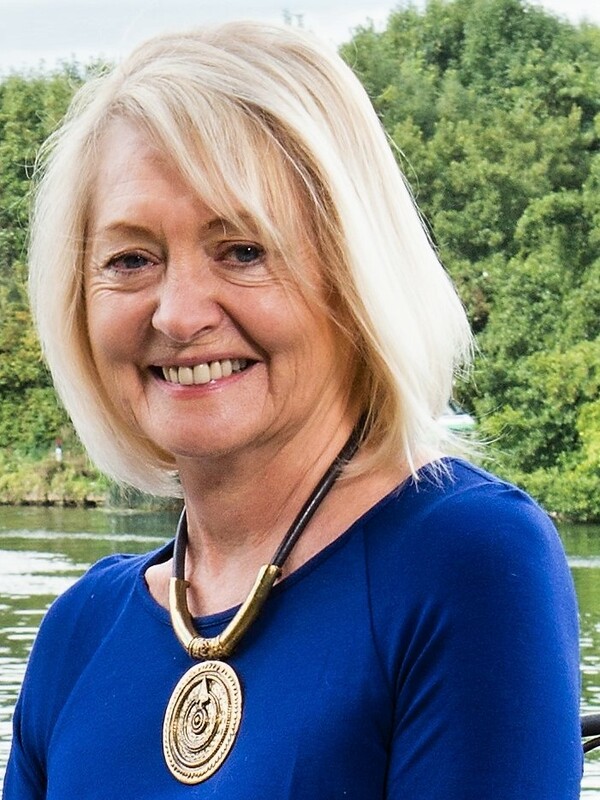 International speaker, writer and broadcaster Carol Wilson is the Founder and CEO of Culture at Work and Performance Coach Training, a Fellow of the ILM (Institute of Leadership & Management), an Honorary Life Fellow and Global Advisory Panellist to the Association for Coaching, former Head of Professional Standards & Excellence at the Association for Coaching, and a Fellow of the Professional Speaking Association. Carol is an expert on all areas of management training, from team coaching to senior leadership. She designs all our programmes and personally trains the trainers who deliver them, in conjunction with Head of Training James Wright. In 2005, Carol formed a partnership with Sir John Whitmore (1937-2017) the founder of performance coaching, co-creator of the GROW model, and author of the million-selling “Coaching for Performance. The purpose of this partnership was to translate Sir John’s work into performance coaching courses for the general public. We still deliver these courses twice a year in London, and they form the basis of all our in-house programmes today. Carol has worked as a coach, trainer and consultant since 2000. Previously she spent 25 years as a corporate MD and board director, which has given her a unique understanding of the pressures faced by managers working in large organizations, and of what will be the most useful ways of spending their time in the training room. 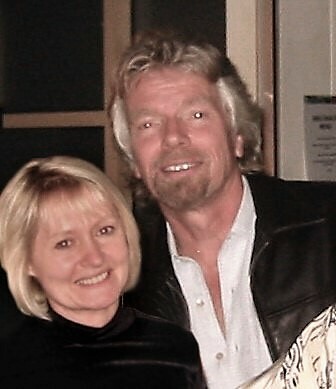 Carol experienced the value of a coaching culture at first hand during a decade as an MD at Virgin, working closely with renowned coach Sir Richard Branson, and held board level positions at Island Records, Warner Brothers and Polygram. She was the first woman in the world to found a chart-topping record label, Dindisc, and signed many famous artistes including Sting, The Human League, Orchestral Manoeuvres in the Dark, Martha & the Muffins, Tom Petty, Iggy Pop, J.J. Cale, Pepsi & Shirlie, the Buzzcocks and composer Philip Glass. Carol is a specialist in cross-cultural coaching, won the‘Change Leader of Tomorrow’ award by HRD Conferences Mumbai, and was nominated for ‘Influence in Coaching’ and ‘Impact in Coaching’ awards by the Association for Coaching. 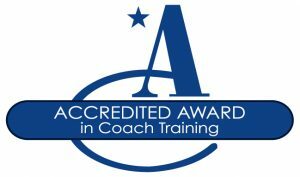 Her article “Developing a Coaching Culture” was chosen as a Highly Commended Award Winner at the Literati Network Awards for Excellence 2012. She is the author of ‘Performance Coaching: a Complete Guide to Best Practice Coaching and Training” ’ (Kogan Page 2014) featuring forewords by Sir John Whitmore and Sir Richard Branson, which has been translated into Polish and Italian; “The Work and Life of David Grove; Clean Language & Emergent Knowledge” (Matador 2017); and “The Coaching and Feedback Handbook”, an internal publication for IKEA. She is a contributing author to ‘Excellence in Coaching: The Industry Guide’ (Association for Coaching), ‘The Handbook of Knowledge Based Coaching’ (Wiley), ‘Essential Life Coaching Skills’ (Routledge), ‘The Hidden History of Coaching’ (OUP), and ‘The World Book of Values’. She has published over 60 articles in a wide range of publications, including a monthly column for Training Journal, and is currently working on a doctorate at Middlesex University. In 2005 she founded Clean Coaching with the late David Grove, creator of Clean Language and Emergent Knowledge. Carol is a keynote speaker at conferences worldwide including The HR Summit Budapest, the Asian Emerging Leaders Summit Hong Kong, Guts for Change Mumbai, Catalyst Australia, the China Executive Coaching Conference, the HR Forum, the Dubai Women in Business Conference, Procter & Gamble Sales Summit, Association for Coaching conferences, the Royal Bank of Scotland Leadership Summit, Cranfield School of Management Business Growth Programme, the HRD Conference, the Training Journal Conference, Coaching in Education Hong Kong, and the CIPD Annual Coaching at Work Conference. 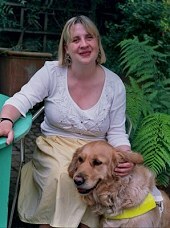 Carol is a trustee of the charity MOE Foundation. She provides free coach training courses and trainers for MOE and the African Prisons Project. Her personal aim is to make coaching skills training available to as many people as possible, regardless of their ability to pay. She puts this into practice through her charity work, her voluntary work with the Association for Coaching, and by providing scholarship places on our open coach training courses. To see a video demonstration by Sir John Whitmore and Carol Wilson, click here. Keynote speaker James Wright, MSc, has worked with Carol Wilson since 2000. He is a specialist in team building and dynamic communication, pursuing a philosophy for leadership that revolves around enthusing and empowering new leaders rather than encouraging fervent followers. He delivers coaching and leadership programmes to organisations all over the world and is an expert in coaching in education. His strategy is to target fundamental people-issues, thereby allowing individuals, teams and companies to stay healthy “from the inside out”. In the 1980s James was a National Sales Manager in the emerging telecoms industry. Between 1990 and 2002 he worked as an England National Team Volleyball Coach and Clinician where he created, coached and managed elite team-sport programmes and athlete talent pathways as well as training and mentoring hundreds of new coaches. During this time he simultaneously lectured at Leeds Metropolitan University on courses including Coaching, Mentoring and Leadership, and Social and Psychological Foundations of Physical Education and Sport. 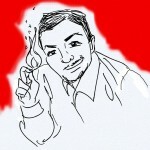 James has a BA (Hons) in Arabic and French and an MSc in Sports and Exercise Science (majoring in Sports Psychology). He is the author of Seven for a Secret (Fisher King 2007), a comforting coaching perspective for bereaved children aged 10 to 110, and Kid Pro Quo Essential Parent-Coaching Skills for Growing Confident, Cheerful Children (Fisher King 2013). James is committed to the work of Amnesty International and speaks regularly in schools and colleges around the UK on its behalf. He also holds the voluntary position of Head of Training with charity The MOE Foundation, where he develops the training team and delivers coaching skills programmes to young people who have had challenging lives. 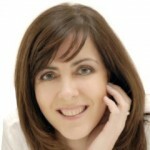 Tracey Woodcock manages client liaison, accounts, course bookings, logistics and enquiries. Always efficient and happy to help, Tracey is a key player in keeping our show on the road. Wendy Oliver has worked with Carol Wilson since 2001. She is a highly qualified executive coach, coach supervisor, facilitator and leadership trainer who works at senior manager and C-suite level. Since 1994, Wendy has supported teams, executives and organisations to achieve and excel in their aims through supporting and developing their people potential. Prior to that she gained her strong commercial approach working in senior sales management roles in the pharmaceutical and IT arenas; this experience supports her intuitive, inspiring and results oriented style. Wendy is a Master Executive Accredited Coach and Assessor at the Association for Coaching, and holds membership of the Chartered Institute of Personnel & Development (CIPD). She has delivered training and facilitation for us since 2011. Wendy is passionate about the success of young people and works on a voluntary basis with the charity Youth at Risk, coaching teenagers. 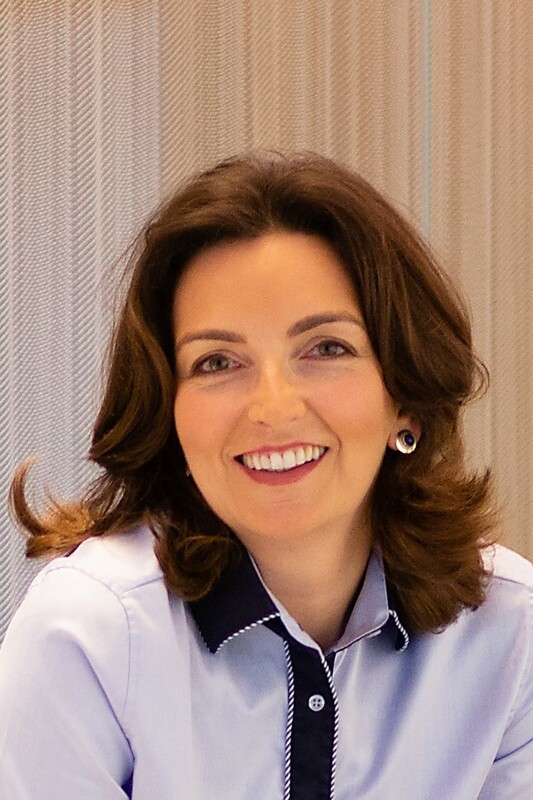 Previously an investment banker in equities sales at UBS, Dr. Clara Seeger is a Mindfulness and Neuroleadership coach, corporate facilitator, speaker and author. She has worked with Carol Wilson since 2003, has an MSc in Neuroscience and Mindfulness, specialising in facilitating positive change through Mindfulness, applied Neuroscience, and Emotional Intelligence. Oxford-educated and with a PhD from King’s College London. Clara works with international companies across many sectors and countries, delivering mindfulness interventions, neuroscience-based leadership development, executive coaching and coach training, to help clients successfully navigate change whilst maximising focus, productivity and wellbeing. Clara is the author of Mindfulness At Work In A Week: Learn To Be Mindful In Seven Simple Steps (Hachette UK, 2016), a practical and neuroscience-based introduction to mindfulness for the workplace. Her previous book Investing in Meaning – An Alternative Approach to Leveraging your Portfolio (Completely Novel, 2012), is a coaching book for helping professionals maximise their sense of meaning at work. She has also published numerous articles about coaching and neuroscience within the financial sector. Clara is tri-lingual, able to deliver coaching and training in Greek, German and English, and regularly delivers coaching and training workshops for us. Fluent in English, Spanish, French and Dutch, Allard has more than ten years experience as a coach, trainer and leadership development consultant, and has worked with Carol Wilson for 10 years. Previously he worked as a corporate manager in marketing and consulting, covering a wide range of industries throughout Europe, North and South America and Asia. Allard delivers programmes for us all over the world including South America and Africa. Darren is a senior leadership consultant and founded the MOE Foundation, a charity aimed at beating the poverty mindset among disadvantaged young people, and for which we provide coach training courses to develop their life skills. Carol Wilson and James Wright are trustees at MOE. Jeffrey Wotherspoon is a certified Executive Coach, Facilitator and Conflict Resolution Specialist with a BSc (Hons) in Psychology. He is a member of the Association for Coaching, an ILM Endorsed Executive Performance Coach and Accredited High Risk Conflict Resolution Specialist. He is currently licensed by Crisis Prevention Institute as a Management of Actual and Potential Aggression (MAPA) practitioner. Jeffrey trained as a coach with Carol Wilson in 2012 and now works with Spark Inside where he facilitates workshops and provides one-to-one coaching sessions for young people in custody between the ages 18-25 years old, and supports high-risk adult offenders in an ‘Approved Premises’ for up to six months whilst they are on license. For details of Jeffrey’s exemplary work in this area see his interview with Spark Inside. Jeffrey has a background in youth work and supported some of London’s most challenging young people between the ages of 14-25 at the Kids Company, where he was a part of their High Risk Outreach Team. He excelled in his role there and was a face on their ‘SEETHECHILD’ Campaign https://www.youtube.com/watch?v=omo7_MSdVVo. He also has experience working with the Newham Youth Offending Service and volunteering as a Mentor for Trailblazers at HMP/YOI Isis. 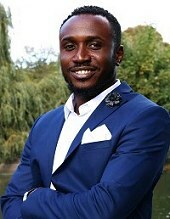 In addition to Spark Inside, Jeffrey’s coaching and training clients include the Uprising Leadership Programme, GE Finnamore, The African Prisons Project, Virgin Big Change, Price Training, Philipse Business Schools (Netherlands), Urban Academy, MADLOVE Foundation, NCS, The Challenge Network and the MOE Foundation, where he leads coach training courses for disadvantaged young people. Jeffrey was also invited on to the panel for the Southwark Council Reducing Re-offending workshop. One of Jeffrey’s proudest achievements is delivering Culture at Work’s coach training and train-the-trainer for the African Prisons Project, via the MOE Foundation. Each year approximately six governors are seconded to the UK for a two-month educational and experiential programme, during which time Jeffrey trains them in coaching skills and in how to deliver the training themselves. In this way, the coaching approach is spreading throughout prisons in Africa, for both staff and inmates. Feedback from the governors places this training at the top of their list of learnings from the secondment, that they will implement on return to Africa. At Culture at Work we provide global ILM coaching and mentoring training, and leadership development programmes, at all levels, including C-Suite, for organisations in 33 countries and in all main business languages. We can provide in-house courses by webinar, open coach training courses in London, ILM Endorsed, Level 5, Level 7 and Diploma coach training qualifications, manager-as-coach courses, plus general leadership development and team coaching programmes. Read our article “Creating a Coaching Culture” here. “Overall, a wonderful experience. A structured way of approaching coaching with new experiences, relationship building, personal fulfilment, content, tips, sharing. James was superb, thanks a lot! The Coaching Training was not only useful at that time, it is still the case today, with a lot of practice it helped me boost my Coaching experience” – Graciela Borasio, Global HR Director Finance & IS, PMI. “I have received the feedback that the first training session had quite a big impact on the participants! They were very pleased with you [James Wright] as a trainer (open, good examples and demonstrations, knowledgeable). And also they were very happy with the content of this first session: pragmatic. One feedback was even that it was the ‘best training ever’. And PM employees do have quite often the opportunity to attend a training, so this is absolutely a compliment.” – Joyce Heijgen, Manager HR Business Partner, Czech Republic PMI. “I was very fortunate to have been a delegate on a Train the trainer Coaching Course that James Wright delivered and I would have no hesitation in recommending him or indeed participating on any future training course he should deliver. 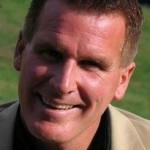 James has many strengths and is a very competent trainer/coach with a great personality and likeability. He knows how to engage with all types of people and I really liked the fact that both he and Carol really cared for us on our course and always had lots of time to guide and coach us even in the evenings or our down time. Carol and James had also made a huge effort to have a great knowledge of IKEA before starting our course, which showed a lot of dedication and a desire to understand and exceed our requirements. – Jo Murphy, UK/IE Leadership Services Manager at IKEA. “The manual was well structured and helpful. I also found Carol Wilson’s book very readable. I hope to convey the coaching ethos to all staff, parents and pupils. 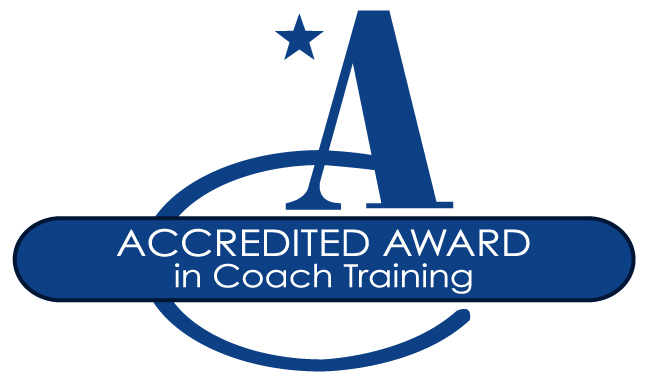 A huge thank you – it was an excellent course which has left me even more certain that coaching is an area I would like to expand into.” – Jacky Kerly, Deputy Head.